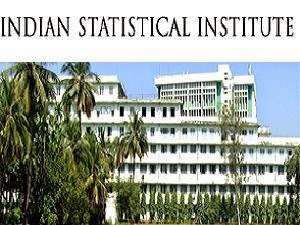 Indian Statistical Institute (ISI), Kolkata invited applications from candidates for 36 vacancies for Assistant Professor Posts. Interested candidates may send their applications before 60 days from the date of publication of the advertisement i.e. 1 February 2015. Candidates should have completed Ph.D Degree in relevant course with a first class or equivalent and a very good academic record throughout. The candidate should have 3 years of post PhD research/teaching/industrial experience. Selected candidates will be paid Rs. 15,600-39,100/- and GP Rs. 8,000/- per month. After 3 years pay back will be increased with some allowances. Candidates can send their application and curriculum vitae through email or post to The Director, Indian Statistical Institute, 203 B.T Road, Kolkata-700108 or E-mail: applications@isical.ac.in before 60 days from the date of publication of the advertisement i.e. 1 February 2015. 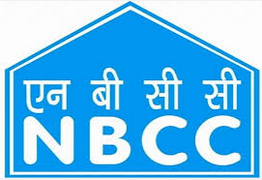 How To Apply - All Eligible and Interested candidates are required to send hard copy of application along with relevant testimonials (Mentioned In Detailed Advertisement) to the following Address before or on 08-01-2015. Important Dates - Last Date for Receiving of Application Form Is: 08-01-2015 . Click Here For TNPL Recruitment 2014 Detailed Advertisement.